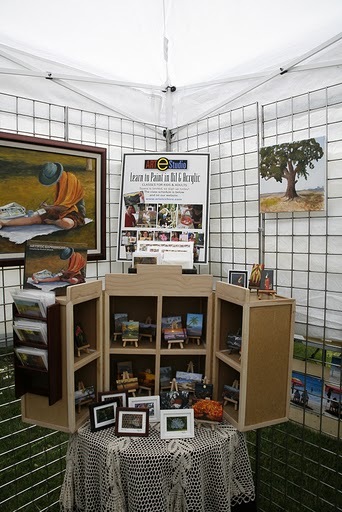 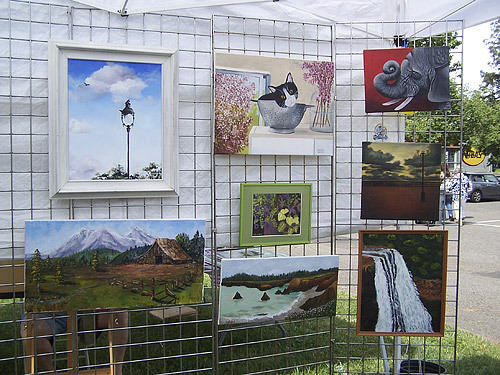 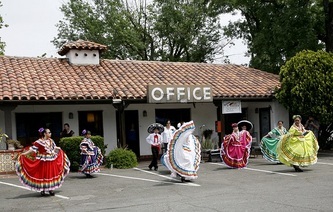 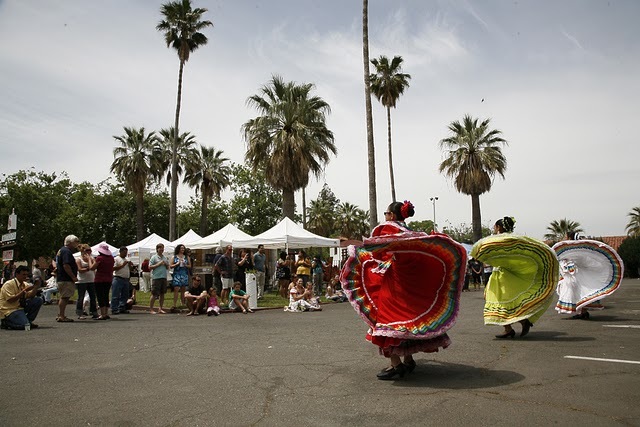 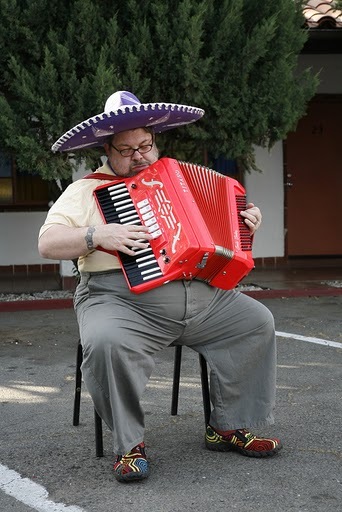 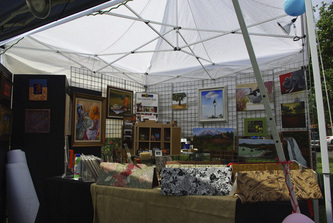 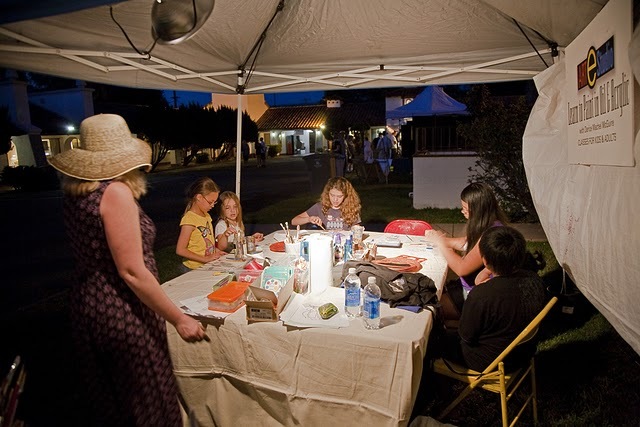 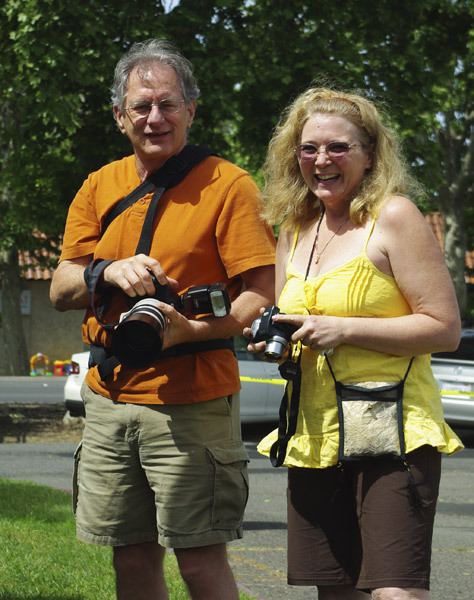 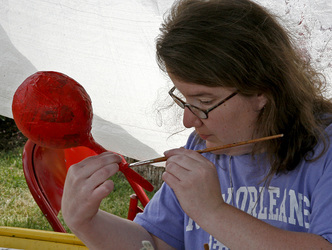 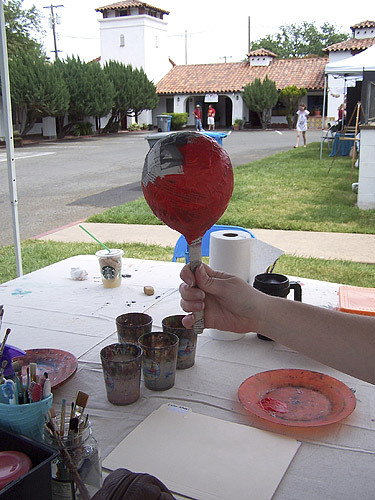 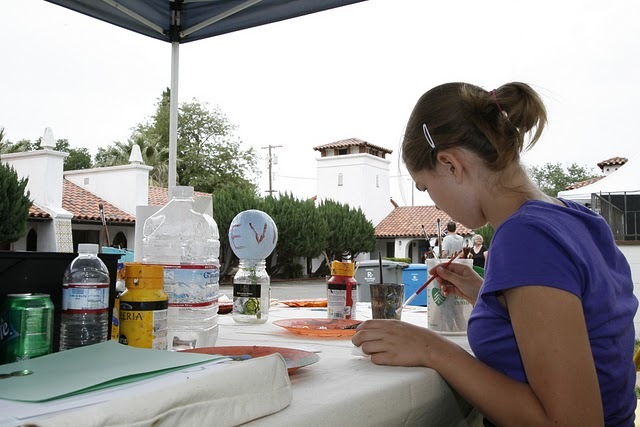 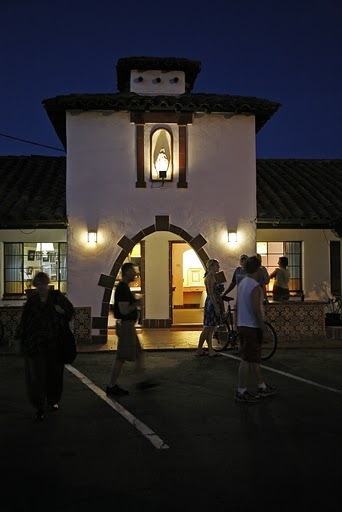 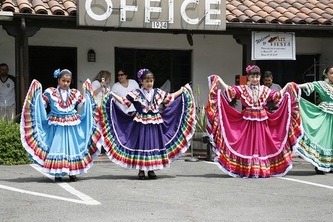 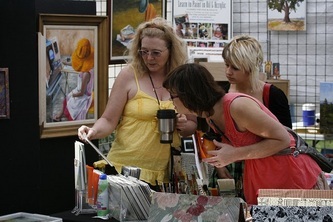 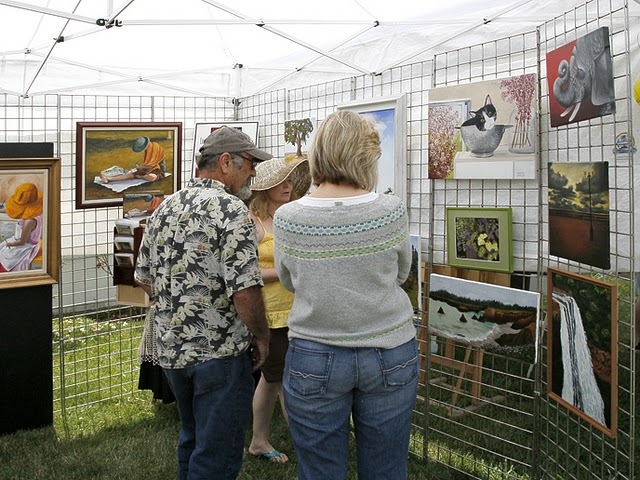 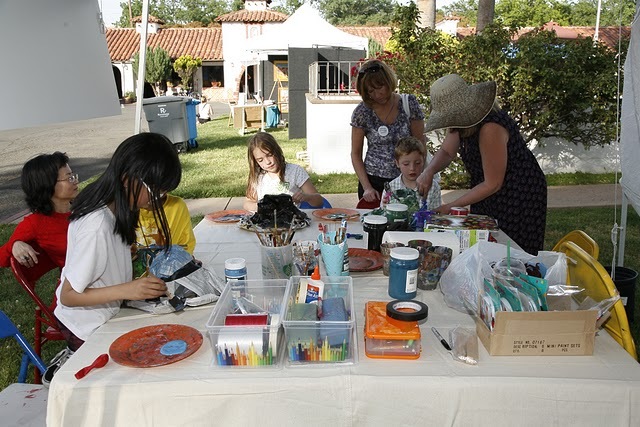 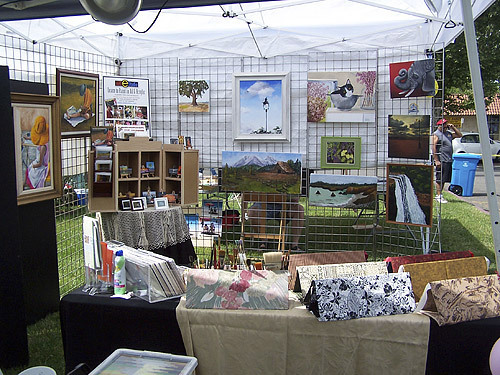 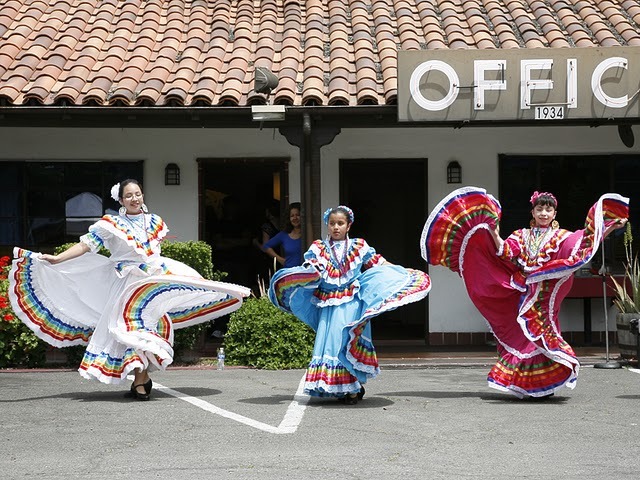 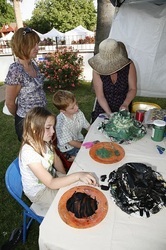 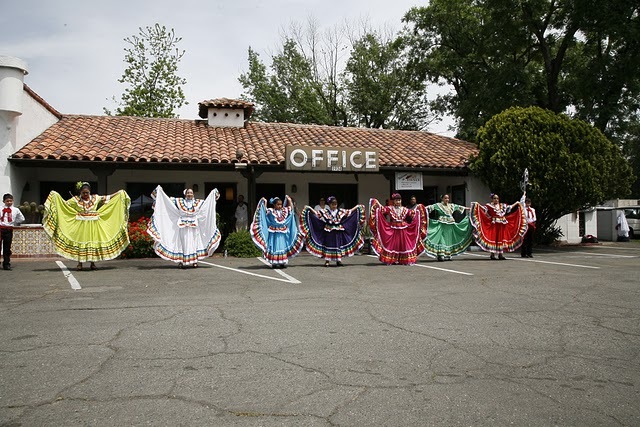 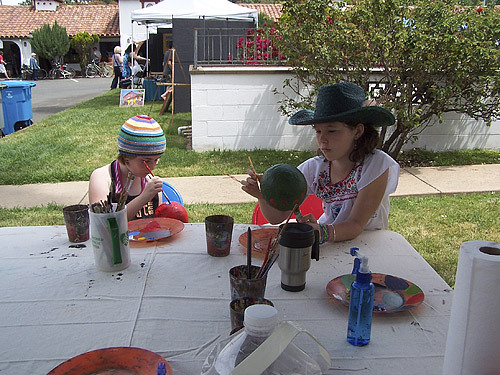 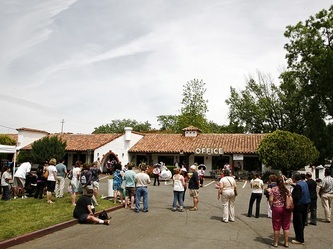 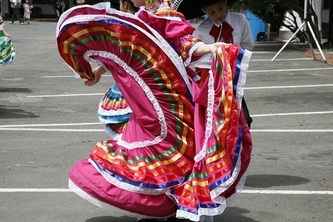 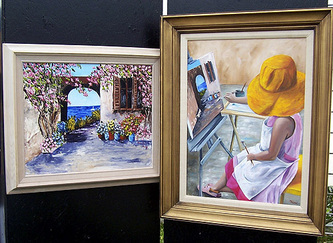 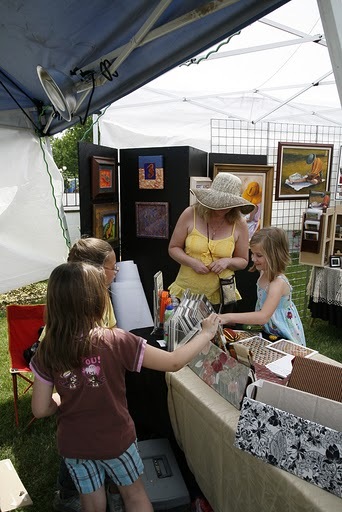 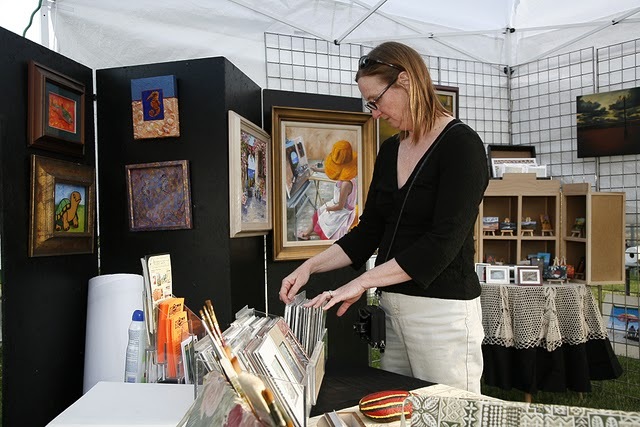 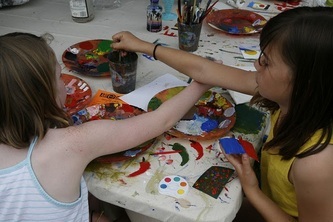 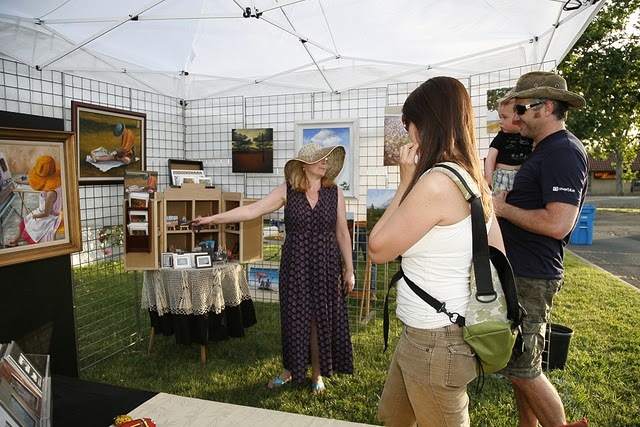 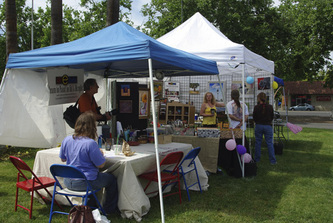 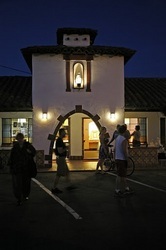 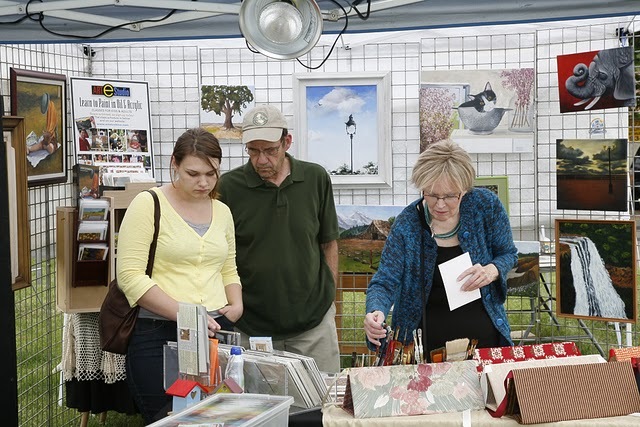 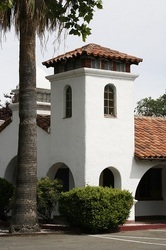 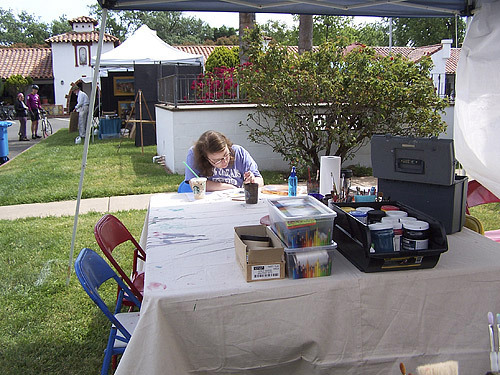 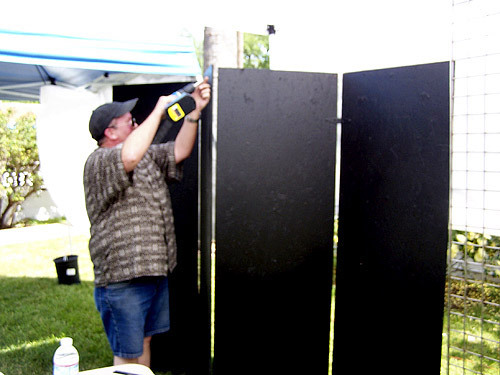 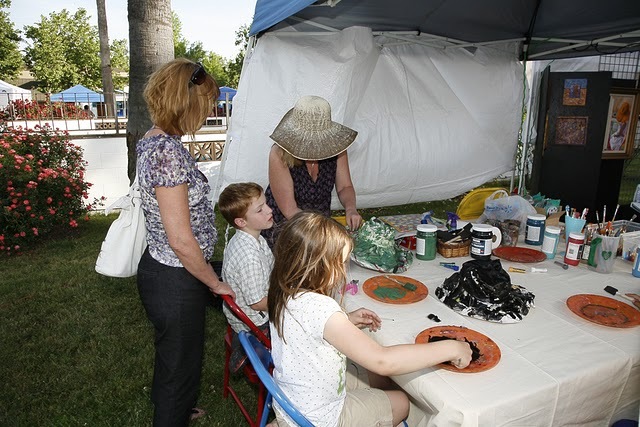 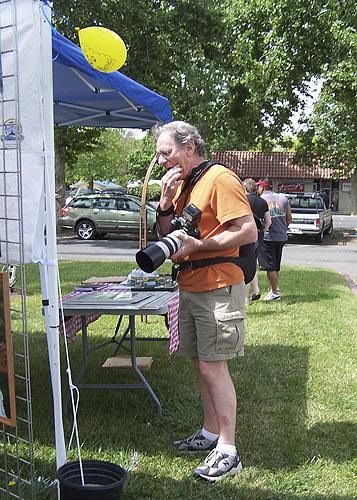 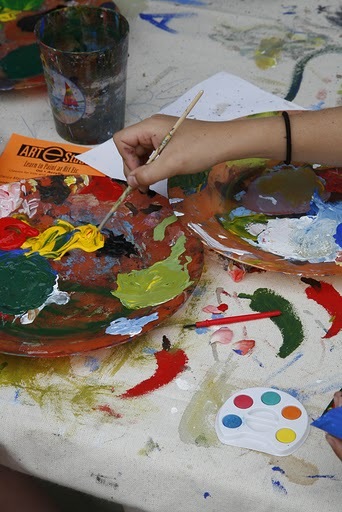 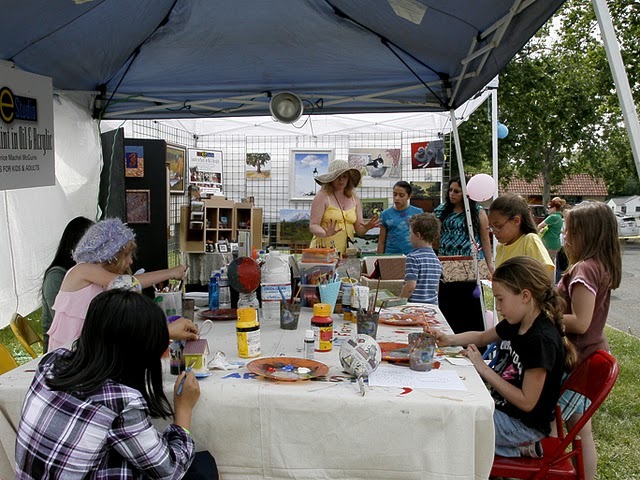 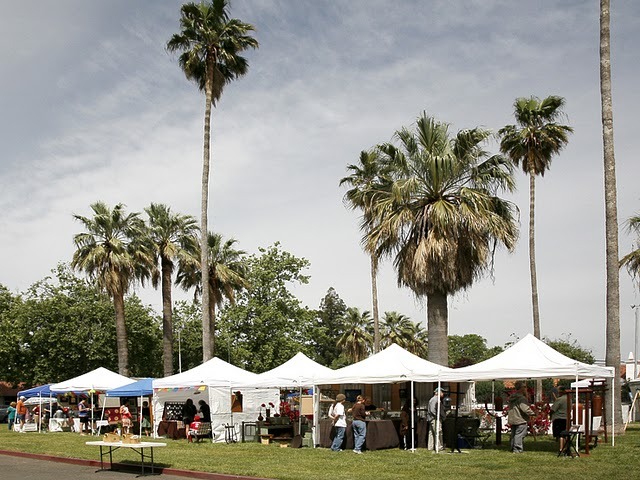 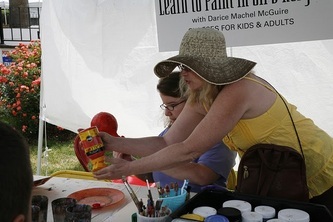 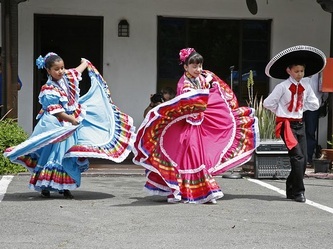 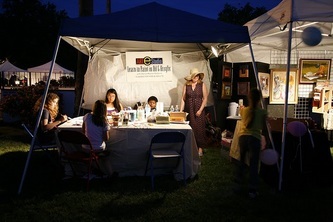 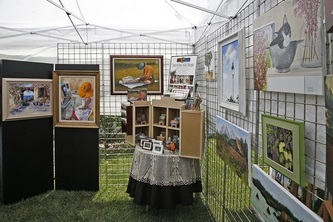 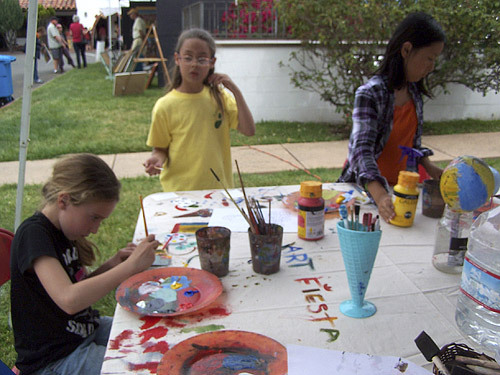 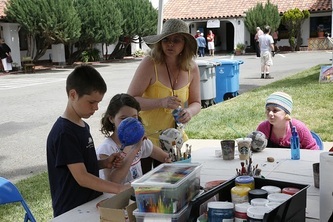 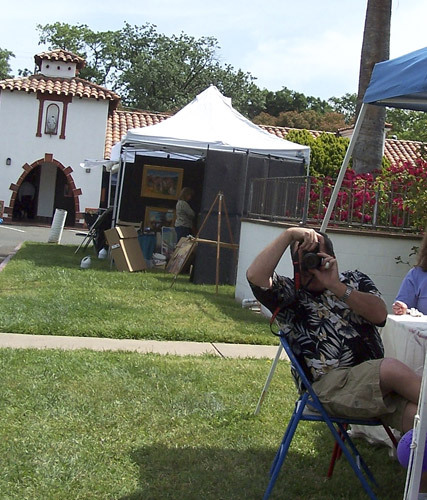 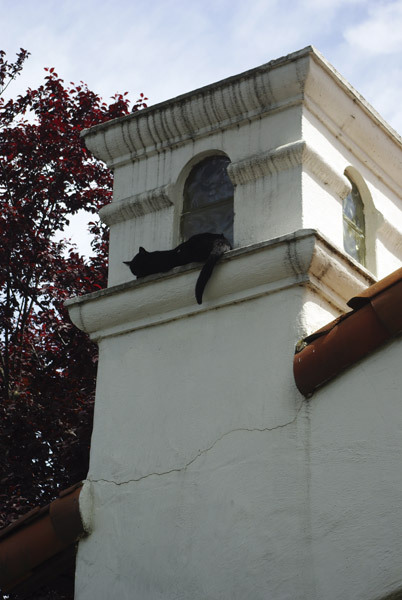 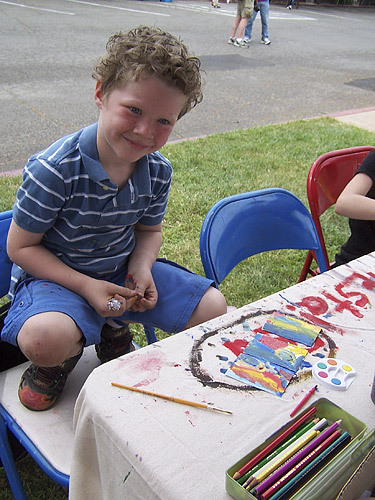 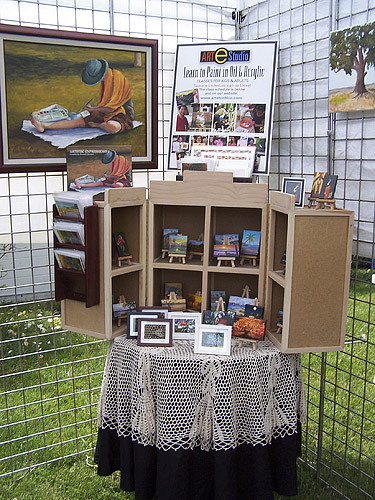 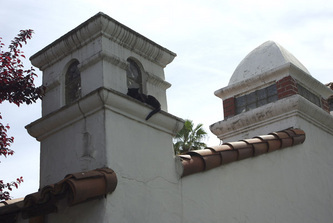 The Chico Visual Arts Alliance hosted a feisty, fun, and FREE event to the public May 6 and 7 at the historic Matador Motel on the Esplanade. This was ChiVAA's first annual Springtime Art Fiesta celebrating the art and architecture of Chico with the best in local artists, fiesta food and music. 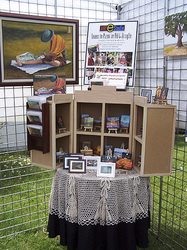 I had a double booth, one for kids to create art and one to show off mine and my students work.